The Milwaukee Bucks remain unbeaten in games after a defeat, rebounding from Friday’s loss at Washington to beat the Atlanta Hawks 133-114 on Sunday. The Bucks improved to 12-0 in games after a loss. Giannis Antetokounmpo missed Friday’s game with right quadriceps soreness and a left hip contusion. He returned to the lineup against the Hawks and poured in 33 points while adding six rebounds, four assists and three steals. Eric Bledsoe finished with 24 points on 9 of 13 shooting with a team high 10 assists. Khris Middleton added 17 points and led the Bucks with 11 rebounds. 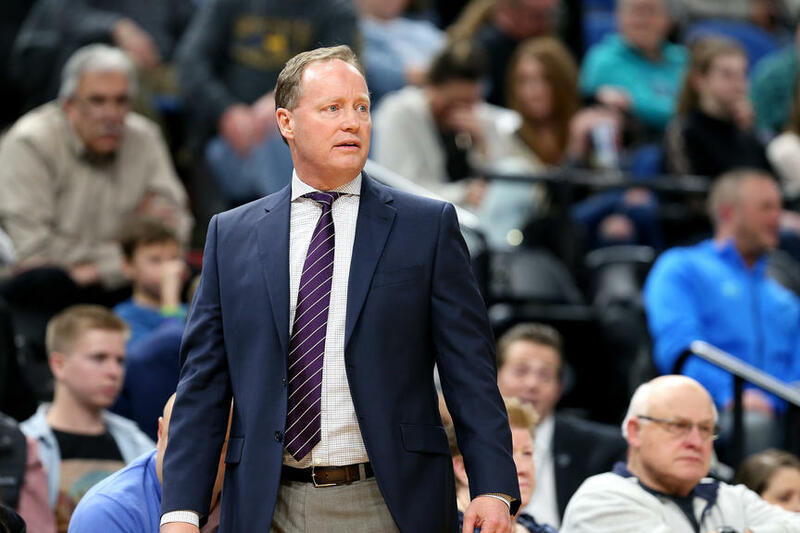 Bucks coach Mike Budenholzer wasn’t thrilled with his teams rebounding effort overall. Atlanta collected 11 offensive rebounds in the first half and 18 for the game, which is a new high for a Bucks opponent this season. The win marked Budenholzer’s first in Atlanta as a visiting coach. He spent five years as the head coach of the Hawks previously. The Bucks improved to 30-12 with the win. They’ll host the Miami Heat on Tuesday night at Fiserv Forum.